When you are in charge of hauling materials, or large groups of people, it is important that your vehicle Is running well. 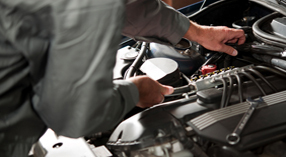 If you discover that you have any maintenance issues with your vehicle, please give us a call. If your vehicle needs towing, we are available 24/7 and will do our very best to help you in any situation. 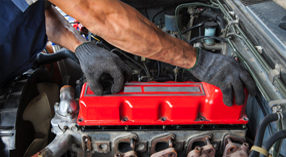 Our trained operators are capable of helping retrieve your vehicle no matter the reason. Water, thick mud, sand, or if it ends up off the road, we will assist you in any way we can.